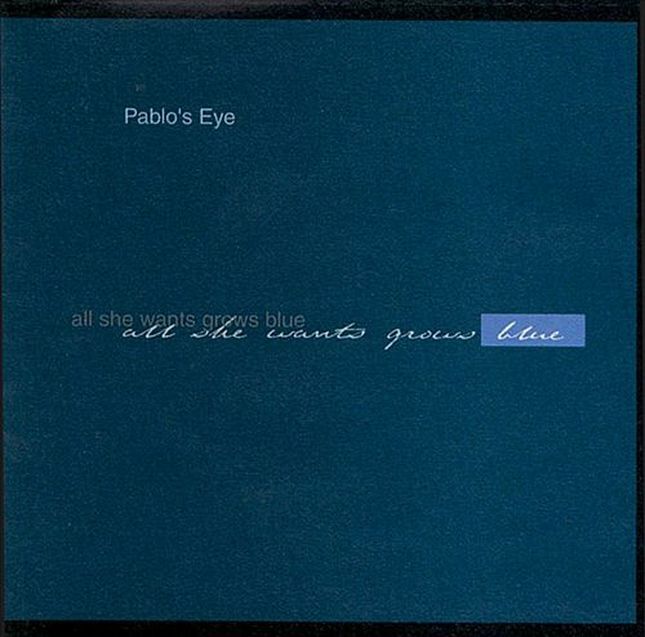 In 1996/7, I collaborated with a Belgian collective of musicians called Pablo's Eye on an album entitled all she wants grows blue, for which I provided the texts. The album was conceived as an 'imaginary soundtrack' and was produced in the studio using dub techniques. The collective is based around sound artist / producer Axel Libeert and the voice of Marie Mandi. You can read another review of the album and listen to a preview of the songs here.